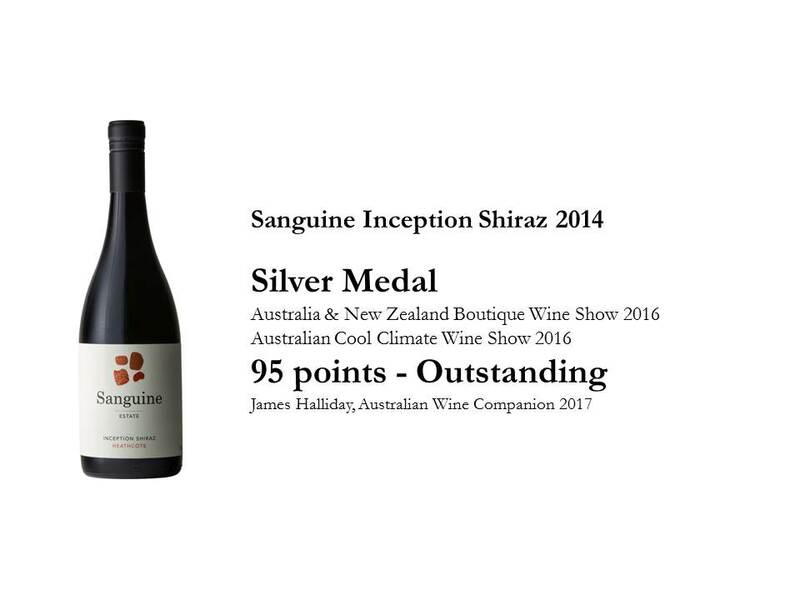 Sanguine Estate is a family operated boutique vineyard and winery located in Heathcote region of Central Victoria. 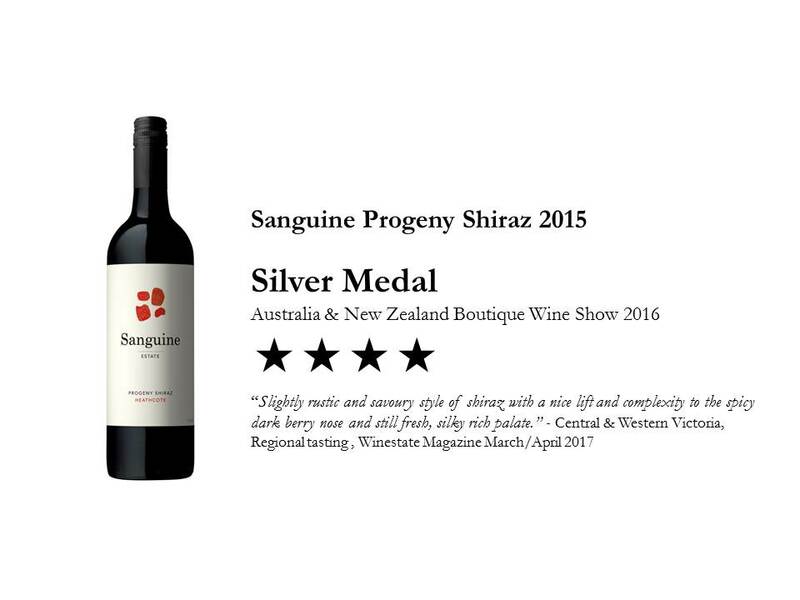 The Sanguine estate has three distinct vineyards, namely the Sanguine mixed block, the flagship Sanguine Estate Shiraz vineyard and the Progeny Shiraz vineyard. 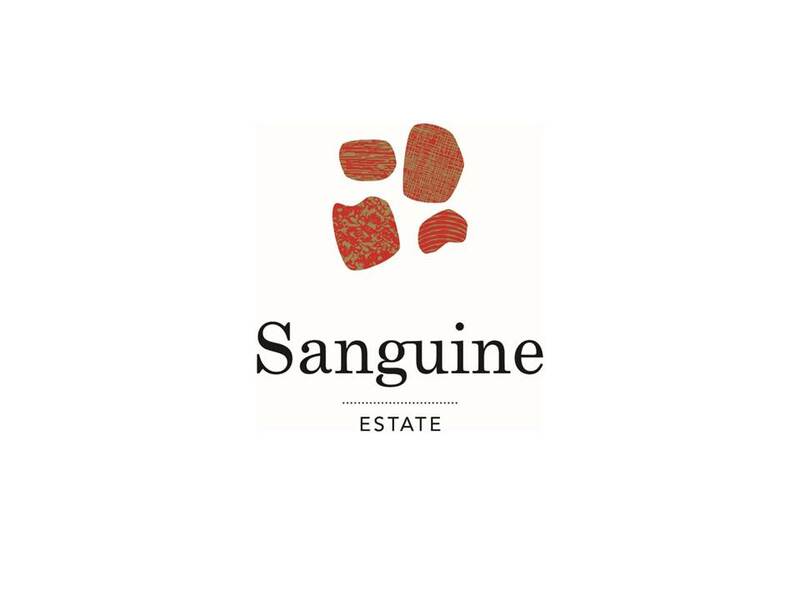 Sanguine Estate is a fully integrated wine business with estate vineyards and a modern gravity fed winery located on each estate.